The construction of infrastructure linking the national east-west rail line to the planned Inland Rail has Pacific National (PN) singing the praises of the Australian Rail Track Corporation (ARTC). 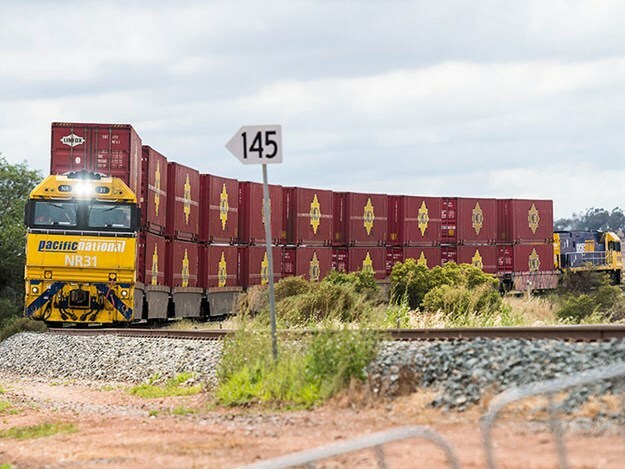 The connections, known as ‘turnouts’, will integrate the Transcontinental Railway and Inland Rail at Parkes, where the Parkes Shire Council will have its National Logistics Hub (NLH). As the infrastructure manager for both Inland Rail and the Transcontinental Railway, ARTC engaged Martinus Rail to build the turnouts. PN CEO Dean Dalla Valle says it is pleasing to see ARTC working closely with rail freight operators to help generate more momentum behind the $10 billion Melbourne to Brisbane Inland Rail project. "Once fully operational, Pacific National’s Parkes Logistics Terminal [PLT] will consolidate more than 450,000 cargo containers each year in the heart of regional NSW; many to be hauled on the Inland Rail between the ports of Melbourne and Brisbane," Dalla Valle says. "In the future, Parkes will be akin to the major freight and logistics hub of Memphis in the interior of the United States." Pacific National owns 365-hectares at Parkes, with the logistics terminal, currently under construction, located within the NLH. It is expected that 1,800-metre double-stacked freight trains will haul from the PLT to Perth later this year. 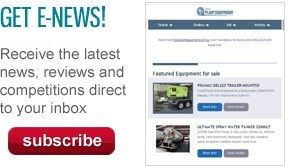 "Connecting Inland Rail to the Transcontinental Railway via Pacific National’s Parkes Logistics Terminal is imperative to help shift freight volumes from road to rail," Dalla Valle says. "Australians want real trains, not road trains hauling big volumes of freight." Weather permitting, the turnouts will be completed by the end of August. "These ‘turnouts’ are critical connections in and out of PN’s Parkes Logistics Terminal," a spokesperson tells ATN. "They hook us up to both the Transcontinental Railway, so we can double-stack boxes from Parkes and Perth, and the future Inland Rail." The Transcontinental Railway runs to Port Augusta in South Australia, where it joins the Trans-Australian Railway across the Nullarbor Plain to Kalgoorlie. Dalla Valle says connecting major intermodal import/export terminals – where trains and trucks meet – to the ARTC-managed network is critical to help secure more freight volumes on rail. 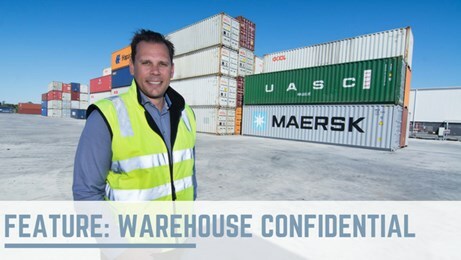 "Australia’s rail freight industry will only grow and prosper if below-rail managers like ARTC and above-rail operators like Pacific National work together to help shift more container and bulk volumes from road to rail," he adds. Meanwhile, ARTC says expressions of interest (EOI) are rnow open to design, build, finance and maintain the Inland Rail section from Gowrie outside Toowoomba to Kagaru near Beaudesert. "This section is the most technically complex of the entire Inland Rail program and includes a 6.5km tunnel through the Toowoomba Range, which will be the largest diameter diesel freight tunnel in the Southern Hemisphere," it adds.